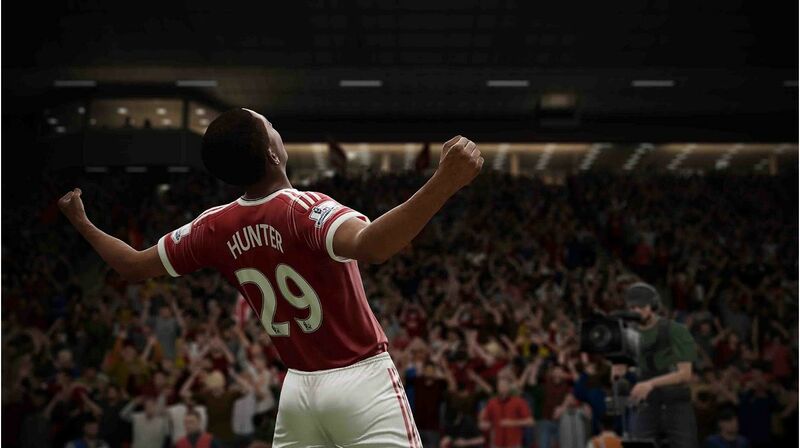 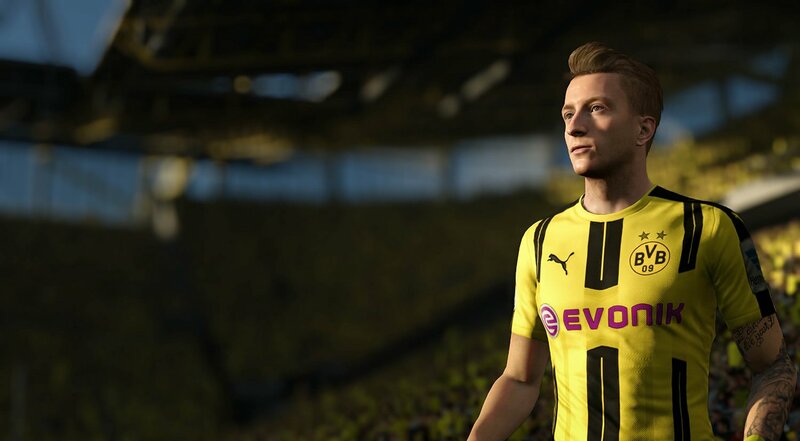 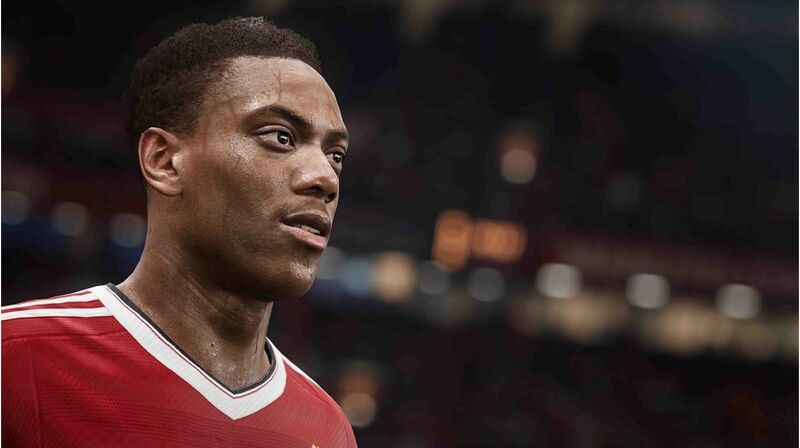 FIFA 17 will bring fans everything that they love about the FIFA series and more! 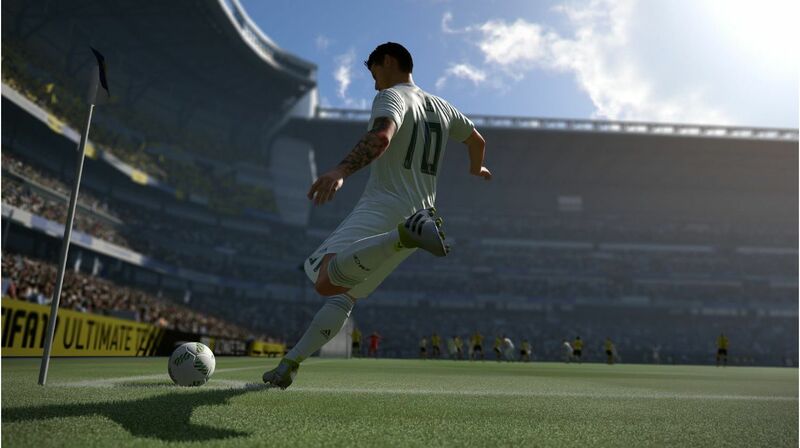 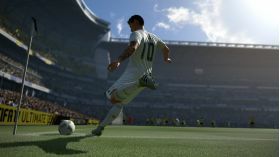 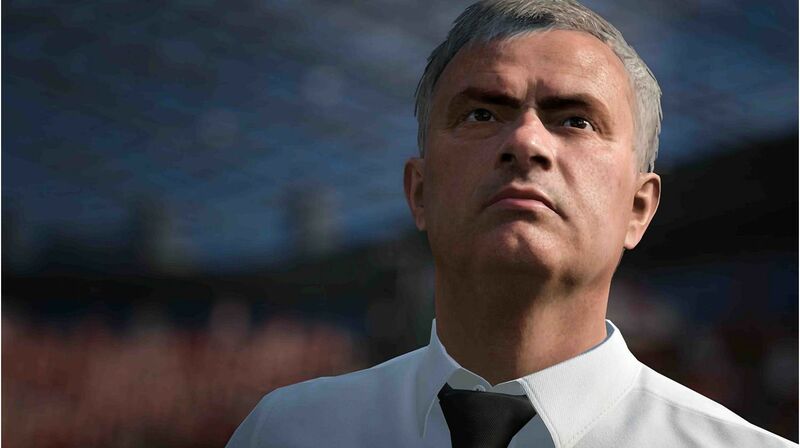 Gamers can expect updated team rosters, new Fifa Ultimate Team season, as well as a transaction of the FIFA series to a new engine - Frostbye Engine, which will deliver unprecedented graphics fidelity never before seen in a FIFA game. 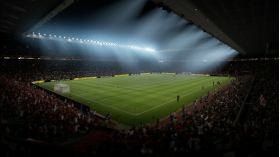 Complete innovation in the way players think and move, physically interact with opponents, and execute in attack lets fans own every moment on the pitch. This is a digital copy of FIFA 17 for Xbox One. 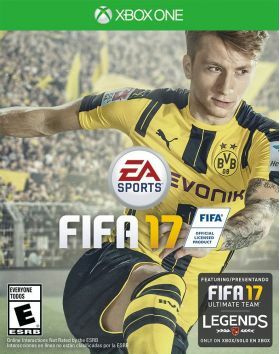 This product can only be activated on your Xbox account.